Soothe and calm feelings of discomfort and redness by addressing the source of skin's fragility (Essential Milk of Rose, Extracts of White Birch Bark). 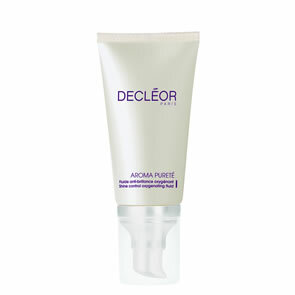 Nourish and protect the skin from irritants by strengthening its protective barrier (Lacto Calm Complex: Essential Milks of Cotton and Lily, Concentrated Rose Water, Cotton Lipids, Pine and Grape Polyphenols). Reduce the signs of reactivity by helping to reinforce skin's tolerance levels (Extract of Green Macatia) Your skin is left feeling soothed and comfortable. 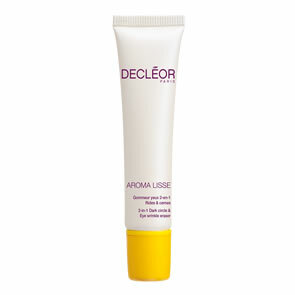 After cleansing and toning, apply AROMESSENCE Rose D'Orient Super Serum and then your moisturiser to face and neck. Suitable for sensitive skin types.